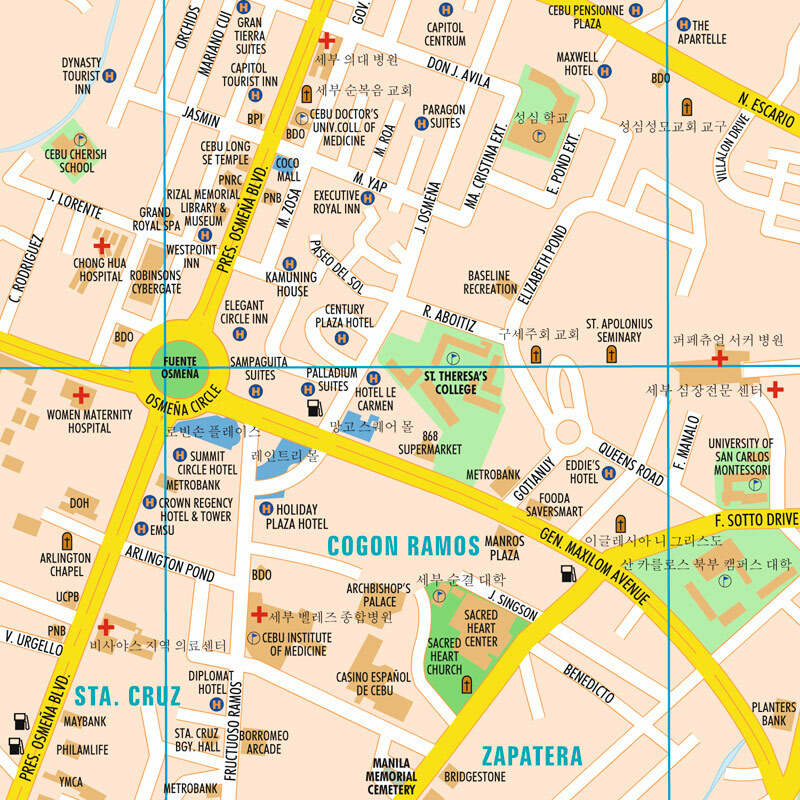 Accu-map is the leading publisher of printed, electronic, GIS and GPS navigation-ready maps in the Philippines with titles such as CITIATLAS. These products are distributed by major bookstores and department stores all over Metro Manila and other provinces. 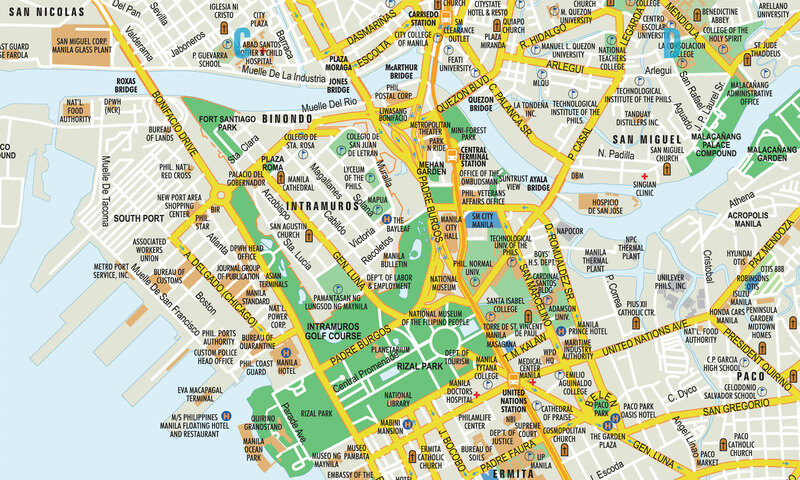 Major companies already trusted us for our expertise and competence in customized mapping applications. Our wide array of services and customizations ensure that our products meet the needs of client whatever field of business they might be in. 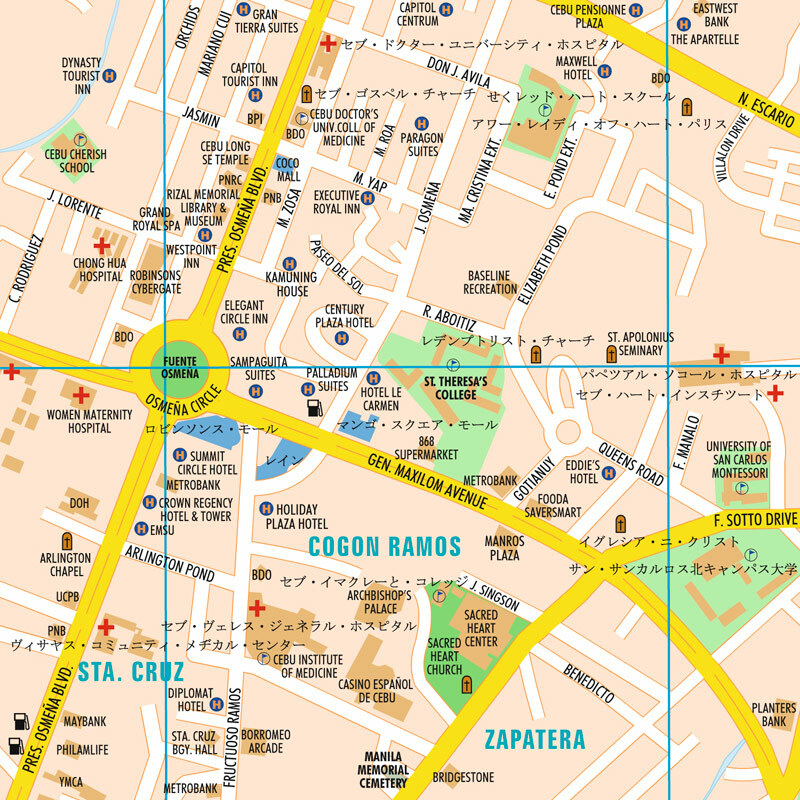 Accu-map started in 1995 with a multicultural group of people passionate about building maps and compiling Philippine digital data that services a wide range of customers all over the world. The company is continuously gathering data using GPS technology and advanced software from ESRI, MapInfo and Trimble, along with the latest software in vector and image manipulation for its publications. 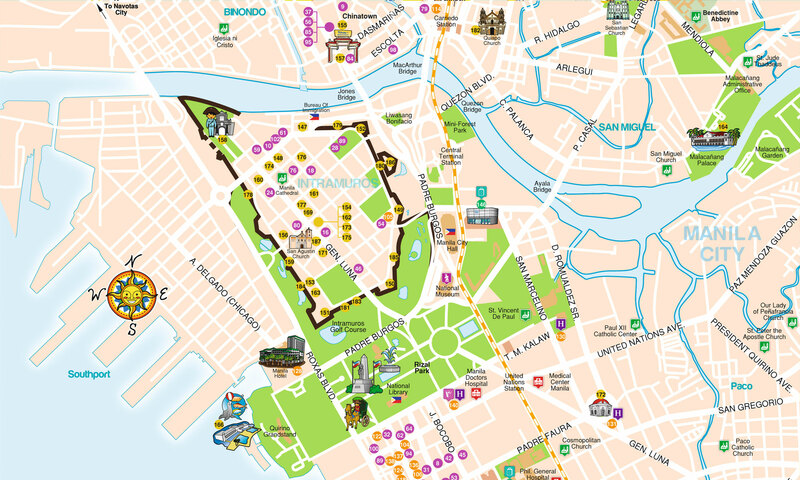 All of these are being done by a team of GIS specialists, seasoned cartographers, layout artist and graphic designers. 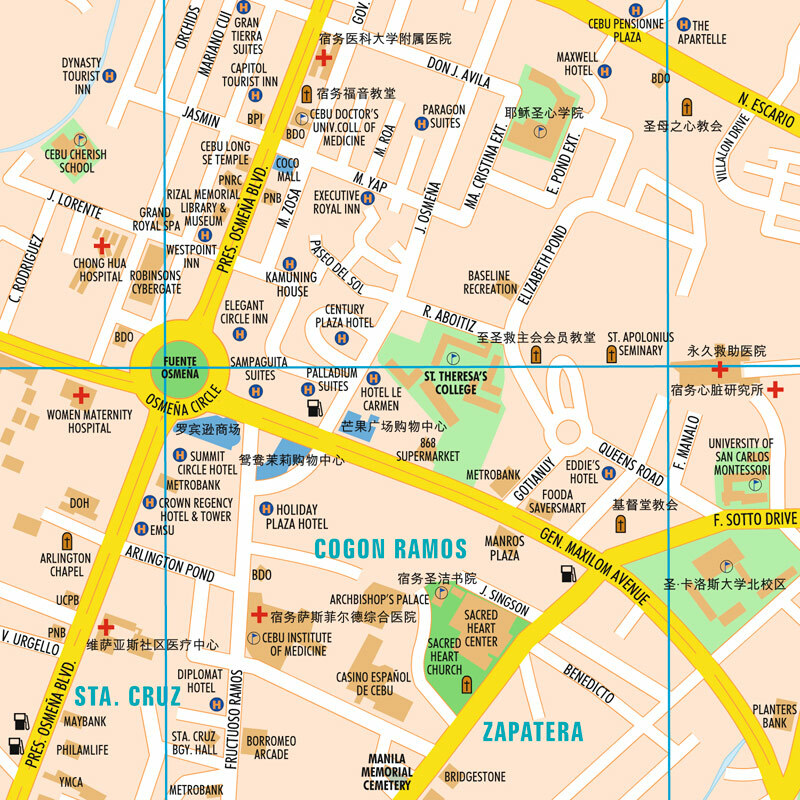 Accu-map is now the leading publisher of printed and digital maps in the Philippines as well as providing first-rate electronic publishing, digital imaging and mapping services to publishers, top corporations and other map users, such as travel websites, government agencies, fast food chains, call centers and logistics companies. *Client’s specifications dictate only selected POIs be in different language.